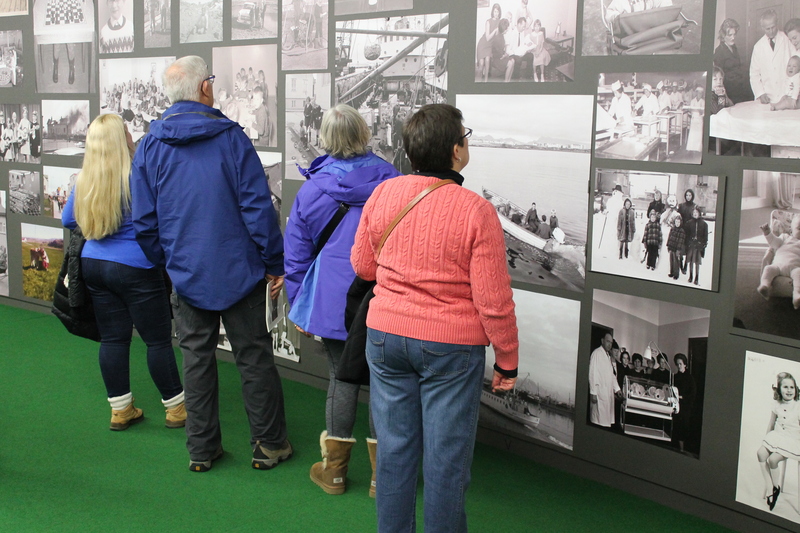 Our permanent exhibitions are for everyone, kids as well as grownups. 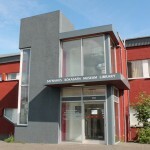 Open May-August every day 1-5 p.m, winter opening hours week days 1-4 p.m.
Library: open weekdays all year round 1-6 p.m. 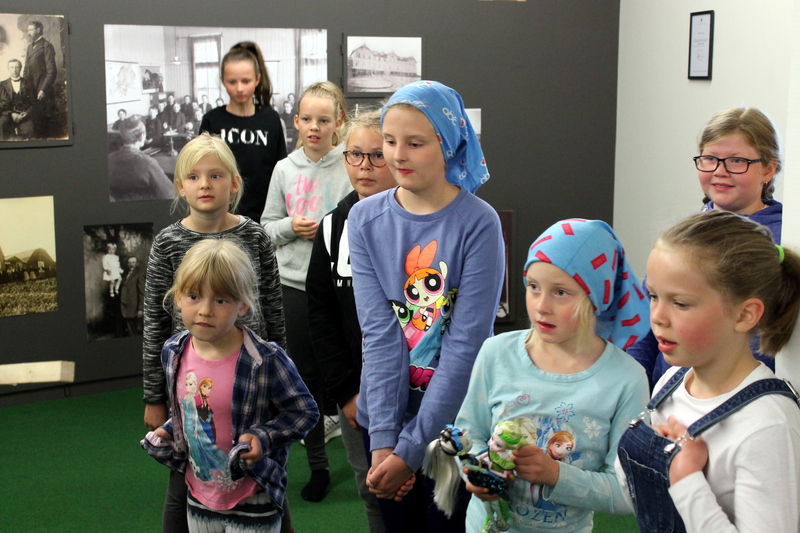 In 2007, on the hundred year anniversary of a law securing all children the right to attend school, an exhibition chronicling the 20th century through the eyes of children was opened at the Borgarnes museum. 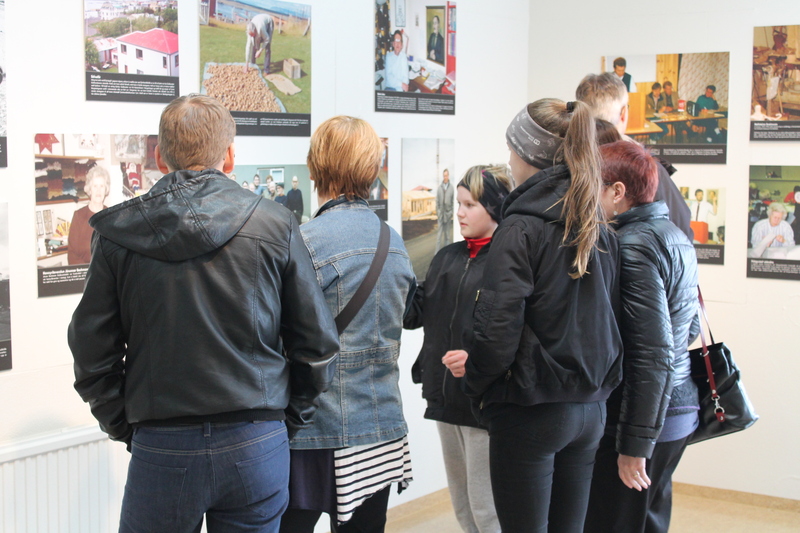 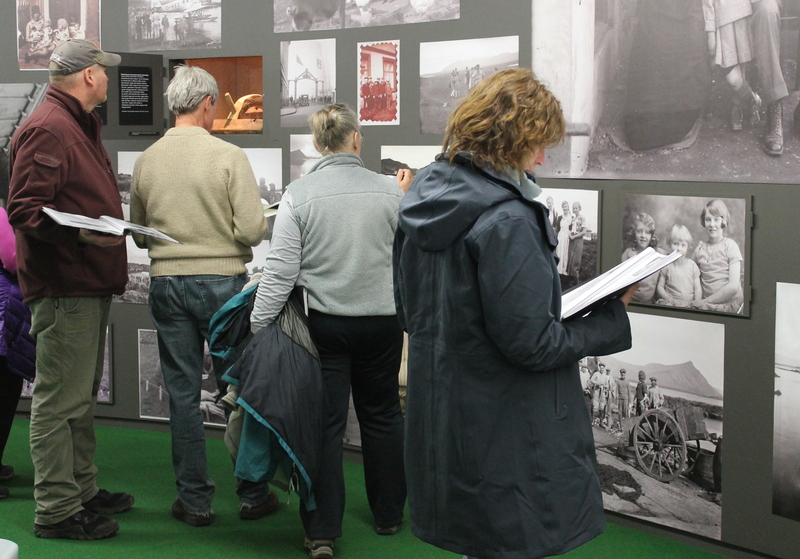 The exhibition is specially designed to capture the attention of children and is dedicated to showing rather than telling the audience what childhood in Iceland was like in a century of turmoil and change. 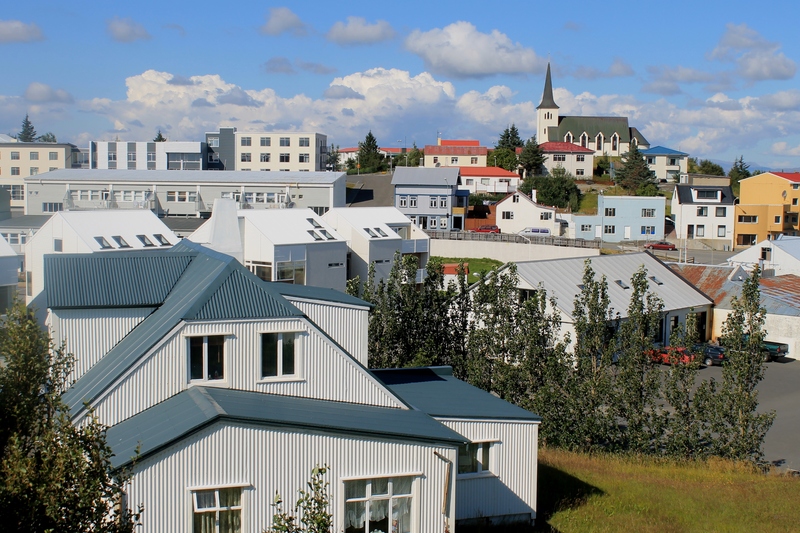 Make sure you don’t miss the jewel of the exhibition, an old baðstofa (living room from a traditional turfhouse) taken down in the 50ies and rebuilt inside the museum. 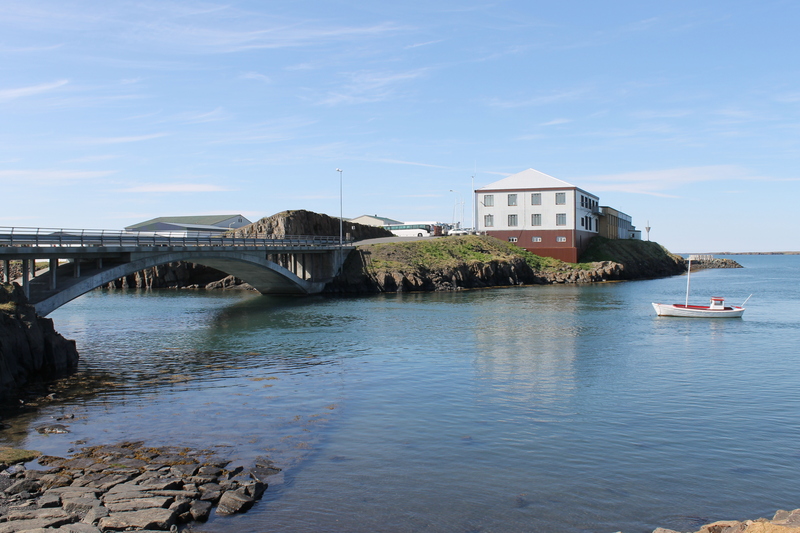 The bird life in Iceland is one of the many reasons people want to visit our tiny island. 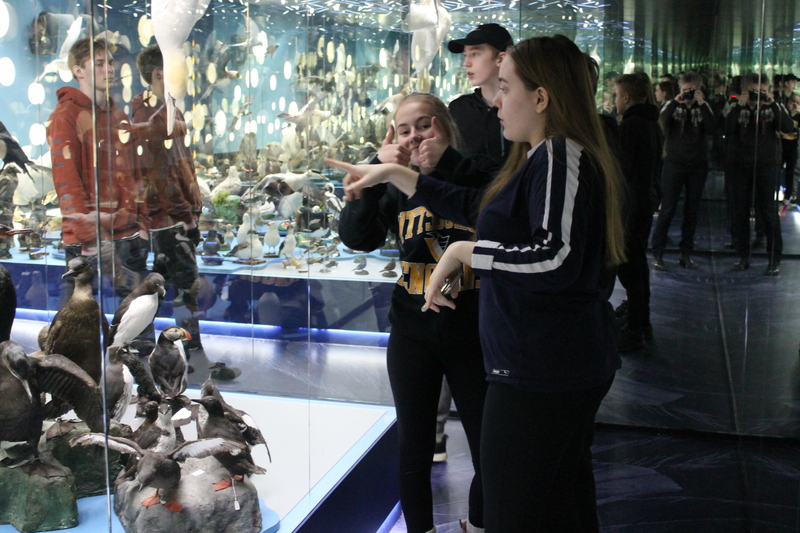 Due to the unspoiled wilderness and a lack of natural predators, Iceland has a vast array of bird species, some migratory and others spending all their days by the Icelandic shores or mountains. 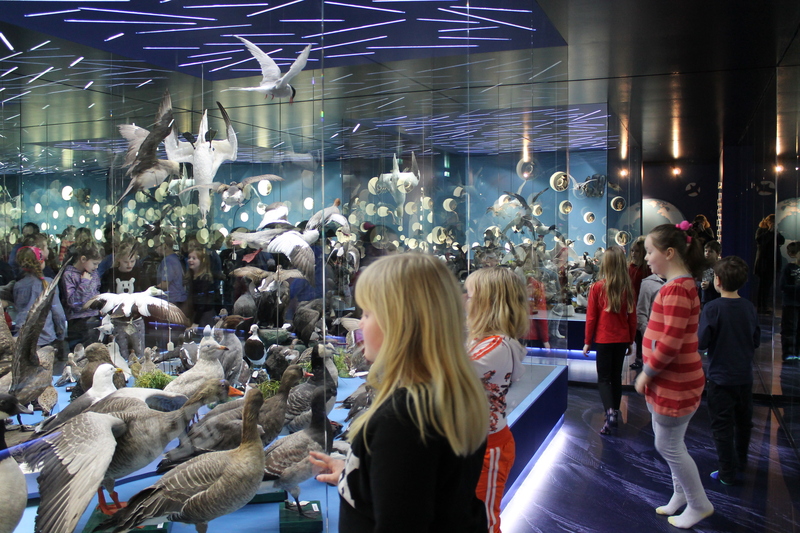 The natural museum of Borgarnes, originally based on the life work of two taxidermists Kristján Geirmundsson and Jón M. Guðmundsson has specimens of over 205 116 species of birds, including some that are considered very rare outside of Iceland. 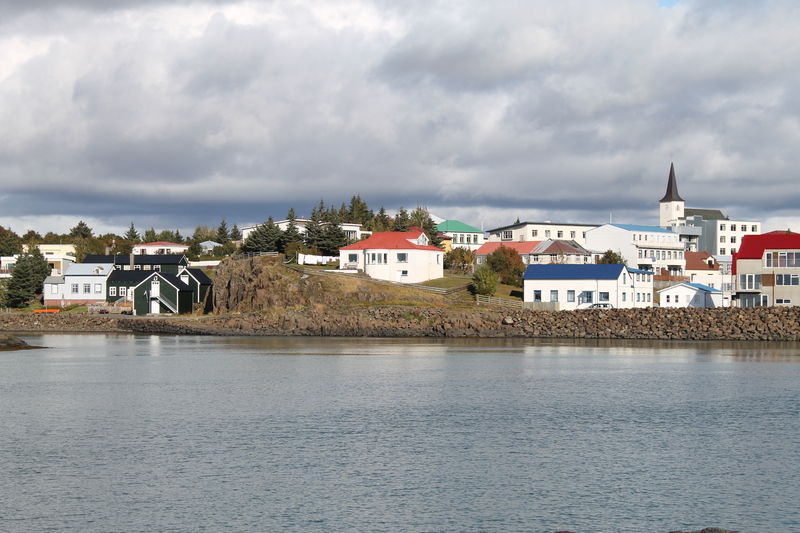 It’s one of the few places in Iceland where you can see a white-tailed eagle. 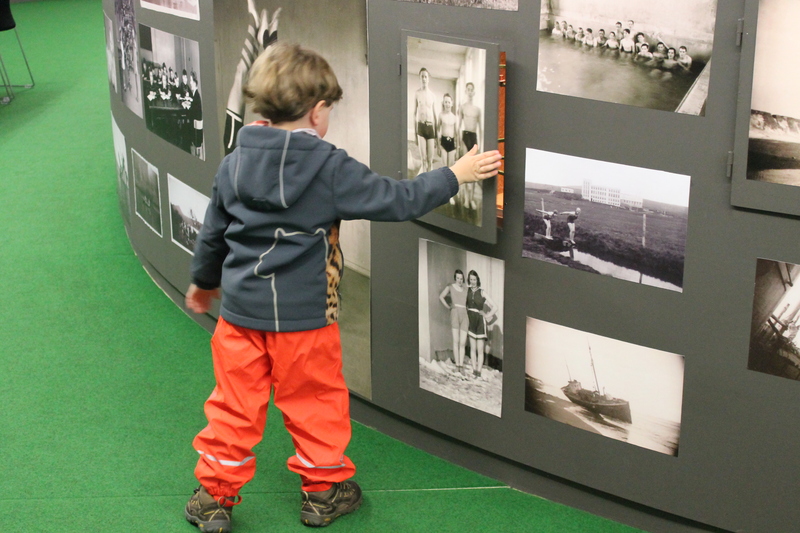 “Wonderful museum – amazing pictures, great memories and unforgettable stories. 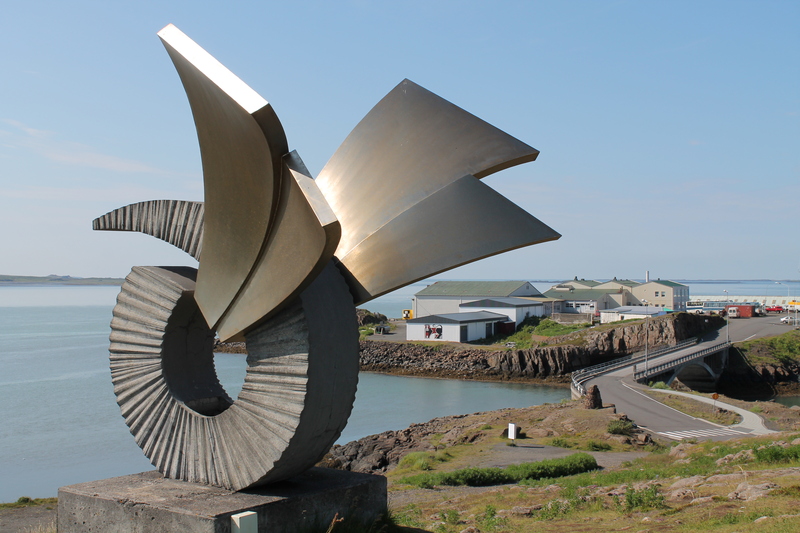 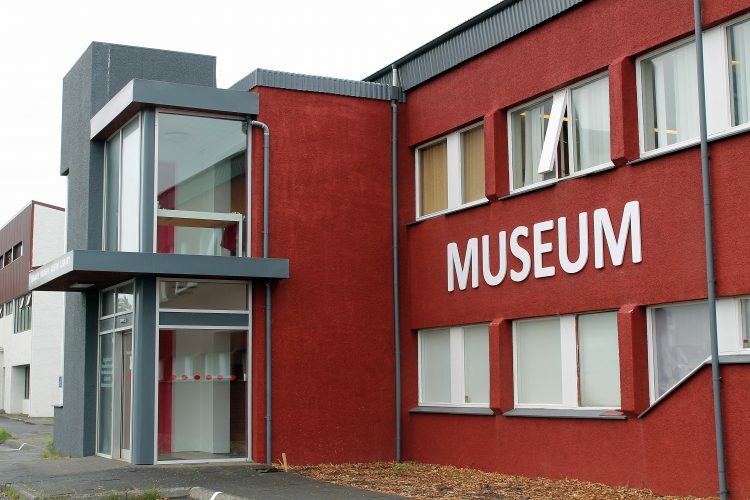 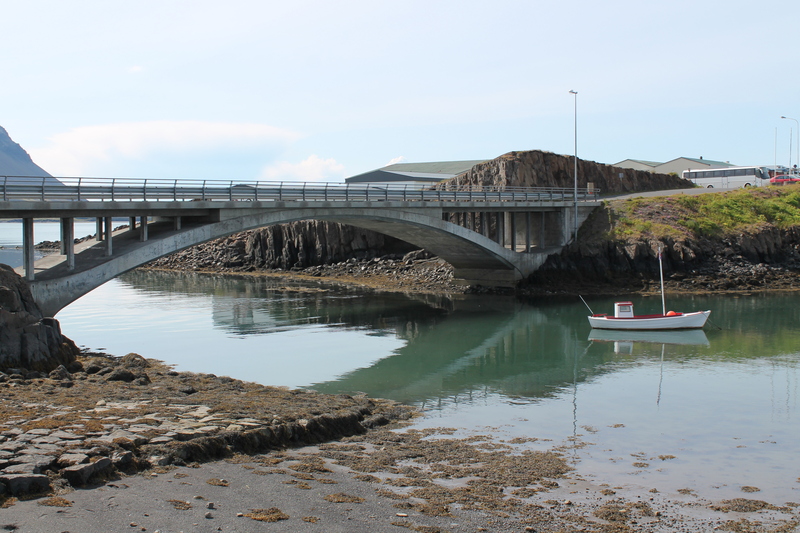 Borgarnes Museum (Safnahús Borgarfjarðar), Bjarnarbraut 4-6, ☎ +433 7200 – safnahus@safnahus.is, www.safnahus.is, Borgarnes Center.